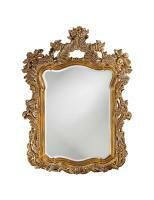 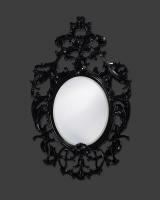 Bring an ornate and regal sense to your wall space with this Ariana rectangular antique pewter and gold mirror. 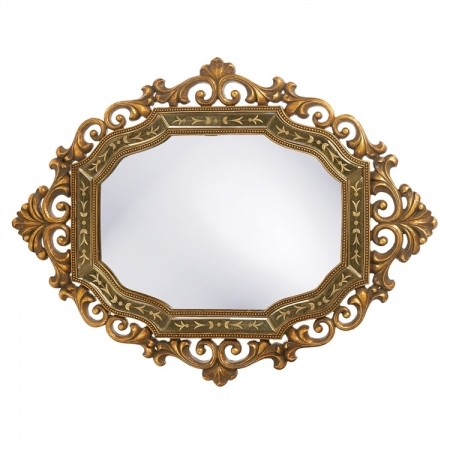 The smoky tones of the antique mirror inset add a bit of age to the piece that will make it look at home among family heirlooms and other older pieces. 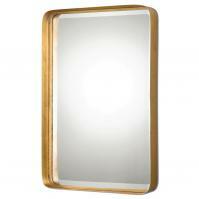 The mirror weighs 25 pounds and takes up 31 inches by 40 inches on your wall. 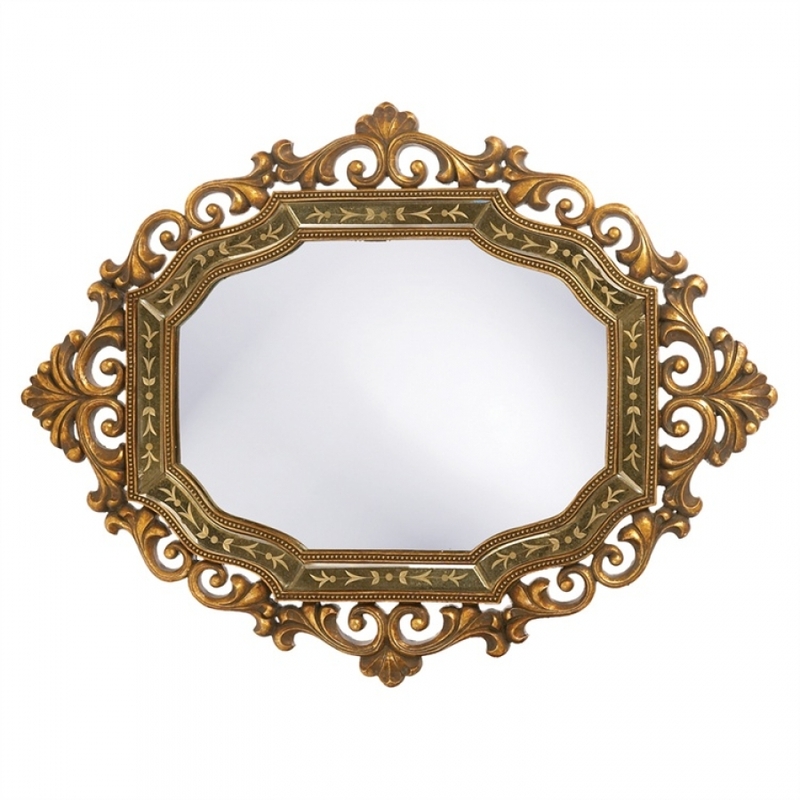 It is a medium to large piece with a commanding presence, so you will want to leave enough room for it to capture the right attention. 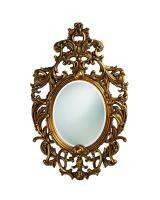 However since you can hang the piece vertically or horizontally, it is more versatile than you might think.